‘Wolf Of Wall Street’ star isn’t into the reality stars TV spot. 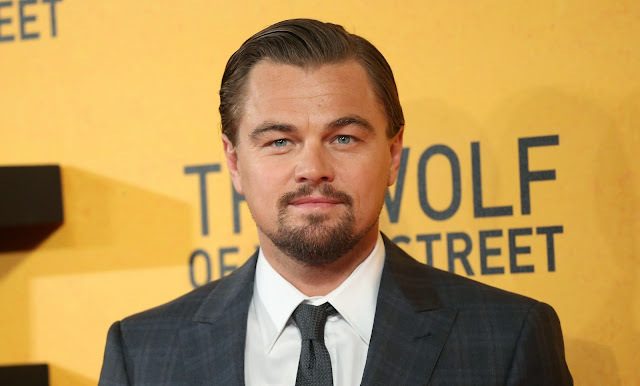 Leonardo Dicaprio has been snubbed for Academy Awards about as often as Nas has been for Grammys, but the actor pushes forth undeterred, and after fastening the instantly-classic Wolf Of Wall Street under his belt this past Christmas, there’s pretty much no debate that he’s one of the great actors of our time. It’s pretty clear he’s not looking to add Keeping Up With The Kardashians to his resume. The famed actor was all set to attend a party that both Bruce and Brody Jenner were also attending, and, subsequently, was asked if he minded making an appearance on the popular reality show, which would be partially chronicling some of the happenings at said event. The organizers know how Leo feels about cameras, so they gave him a heads up. He didn’t want to be filmed for the show, he wouldn’t have wanted to be filmed for anything. But especially not that one. Ouch, “especially not that one”. We wonder how Kanye West feels about that.